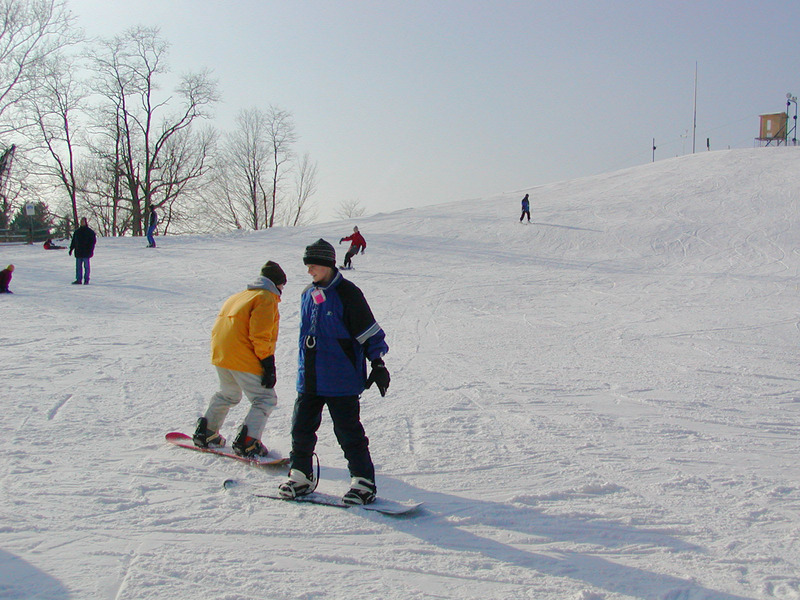 Alpine Valley in Chesterfield probably gets more natural snowfall than any other ski area in Ohio and is the only one with wooded trails. It is conveniently located just 35 miles from downtown Cleveland, making it a short distance from most northeastern Ohio suburbs and towns. Ski and snowboard school, rentals, tubing park, chalet, full service cafeteria, ski chalet, and pizza shop. One hundred percent snowmaking. Get Snow Reports, Powder Alerts & Powder Forecasts from Alpine Valley straight to your inbox!